In the mystical land of Hyrule, three spiritual stones hold the key to the Triforce, and whoever holds them will control the world. 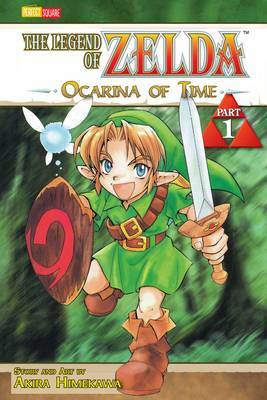 A boy named Link sets out on a quest to deliver the Emerald, the spiritual stone of the forest, to Zelda, Princess of the land of Hyrule. The journey will be long and perilous, and Link will need all his skill and courage to defeat evil. The battle for Hyrule and the Sacred Realm has begun!